Georgia College promises to give students the skills to navigate life. Our slogan, “Think Independently. 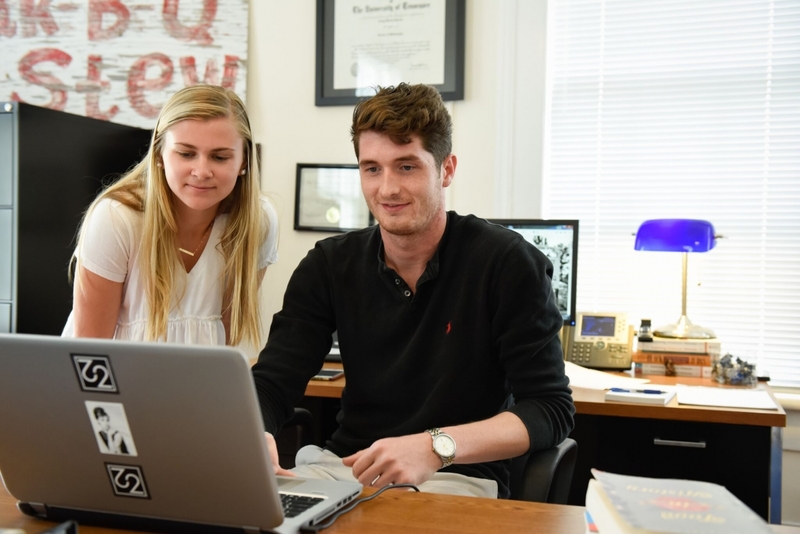 Lead Creatively,” harkens to our liberal arts mission in that we give our students opportunities through integrated learning paired with life-changing, real-world experiences. 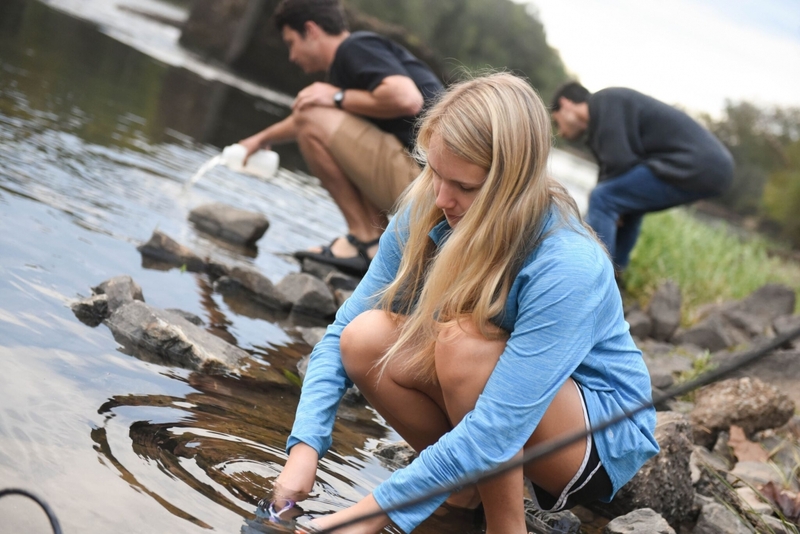 At Georgia College, our students pursue their passions and explore what it means to be a leader while embracing the local community. Our hope is the personal attention brought by respected professors guides students in becoming versatile, talented professionals. 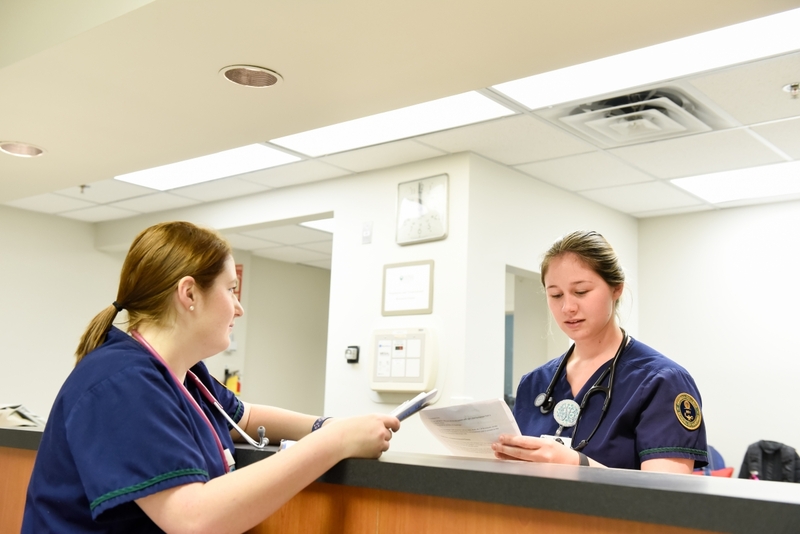 An aging, baby boomer workforce, longer life expectancy and a growing rate of chronic health conditions—it is the perfect storm to create a national nursing shortage throughout the U.S.